Are you ready for the most important work you'll do this year? There’s no ‘one size fits all’ solution to scaling a business. Method9 is a uniquely personal leadership coaching service that has helped hundreds of businesses to transform their relationships, culture and profitability through an empathetic process of behaviour change. 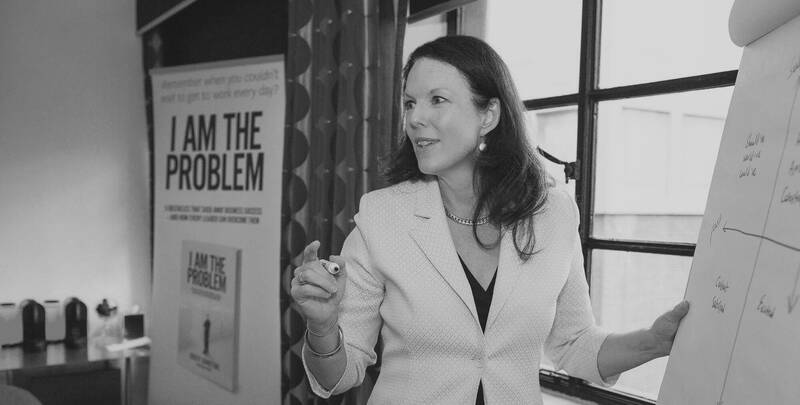 Led by Soozey Johnstone, an internationally acclaimed author and mentor, our renowned executive coaches have an unrivalled track-record in turning around the fortunes of flagging companies – and rebuilding the purpose and drive of their teams. Do few people seem to care about your business the way you do? Are you finding it hard to generate higher revenues? Is there a gap between what you expect your staff to do and what they’re actually doing? Is work just not exciting you the way it used to? If you answered yes to any of these questions, you are effectively undermining your business – and throwing away money and opportunity in the process. The good news is: you are only a click away from making a decision to address all of these problems. Method9 has application for organisations of different sizes across different industries. The small changes that every individual can make to improve and break bad habits can have a profound beneficial consequences and enable organisations to achieve their broader collective goals. Method9 helps business leaders and their key team members to understand what’s holding them and their business back. If you’re clear about your business goals and you have the drive to achieve them, our workshops and mentoring will provide lasting financial and operational benefits. A more inspired and motivated workforce, better use of time, more open dialogue, increased energy, broader skills, more creative thinking, and – as a result of all of these – improved profitability. What would you do differently if you could put old habits to one side and have the self-awareness to address you and your staff’s behaviour? Self-awareness is the key to leadership as it enables you to learn from the past and scale your business in positive new directions. Invariably, this leads to happier, more engaged staff doing more efficient and purposeful work. How do we know? Because we have seen it time and again. Fixing the problem is up to you. There is only one way to solve the problem, and this means sharing the load with people who can help you identify where the business is right now, where you want it to go, and what it’s going to take to get there. So: are you ready for the most important work you’ll do this year? 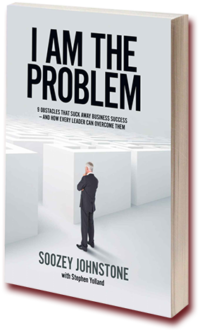 This book is for leaders who started life as brilliant technicians or entrepreneurs, built a fast-growth organisation, and then woke up one day and found themselves wondering what used to make them happy.